Despite the stormy conditions created by the petrol price hike as well as the falling rupees in May, the June sale stood considerably well but the July sales seems to be murky for GM India. As per the sales figures, Gm India has witnessed 23 percent less sales in July compared to the same month last year. 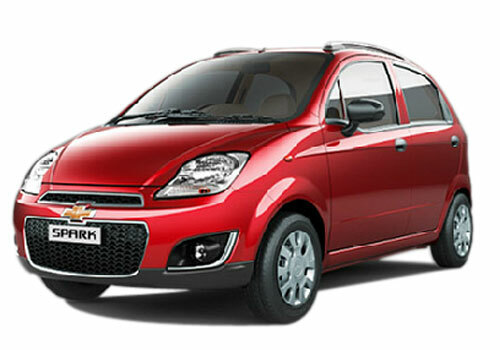 Chevrolet Beat small car remained the top player with over 4354 units sold in July. 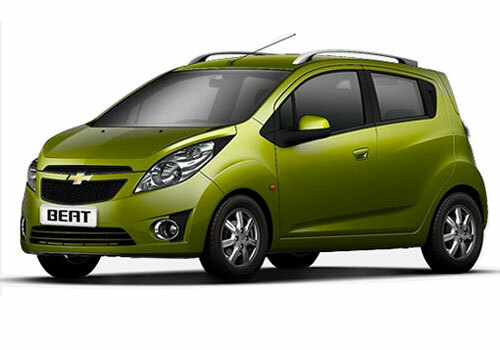 Chevrolet Spark also sold well but only 534 units were sold. 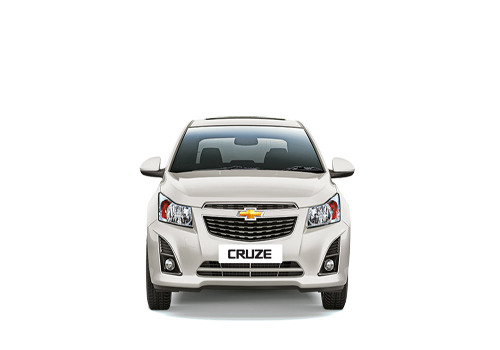 Chevrolet Cruze also sell well as the new Cruze with the Z Series engine came in and it revved over 501 units. Chevrolet Tavera remained the second bestselling car by Chevrolet with 1615 units sold last month. Notably, the year 2012 has been that of recovery after a dark phase in the second half of 2011. But the recovery phase continued for some time only and then starting May thing starting changing for almost all car makers including Maruti that is called as whatever be the condition, Maruti cars will sell well. The dark clouds over the auto industry were that of increase in interest rates, increase in fuel prices, falling rupee value leading to high input costs as well as the dwindling demand due to global economic slowdown. US remained meek and so did Europe. However at this time as well some cars sold very well and Maruti Ertiga and Mahindra XUV 500 are among these besides the Chevrolet Beat Diesel by GM that hit a jackpot when petrol prices were increased by Rs 7.5. For GM India the road ahead seems to be brighter than these initial hiccups. The reason behind this is the list of upcoming GM cars in India. Starting from Chevrolet Sail hatchback and Chevrolet Sail sedan as well as Ertiga rival Chevrolet Enjoy, the future of GM cars in India seems to be bright. I think beat is the one of the best hatchback in other cars. Beat price is in budget and safety features are great. Beat comes in the most selling and popular cars in India. It offers best mileage with good features. What is the price of Chevrolet Beat in Jaipur?